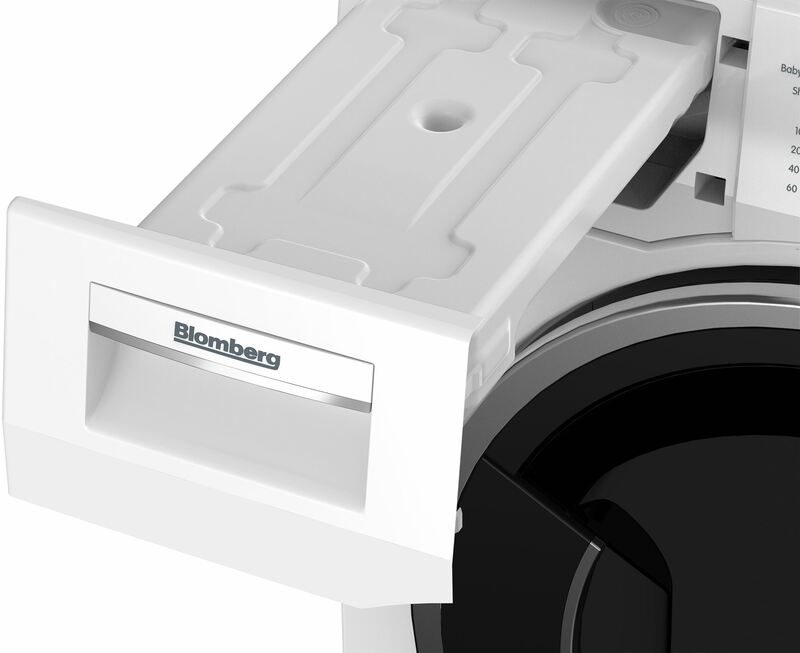 Functioning in harmony with your life, our sensor programmes allow you to decide beforehand exactly how dry you’d like your laundry. 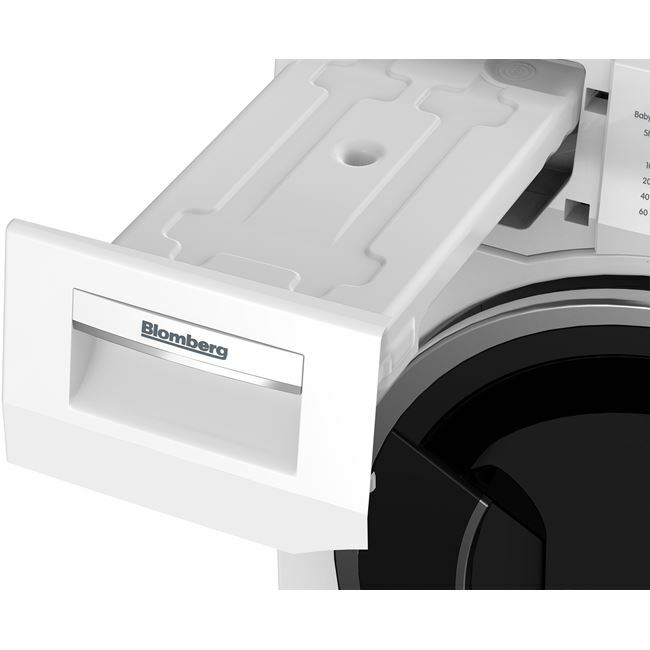 Intelligently detecting moisture levels in the drum, the cycle will automatically stop when the desired dryness has been achieved. 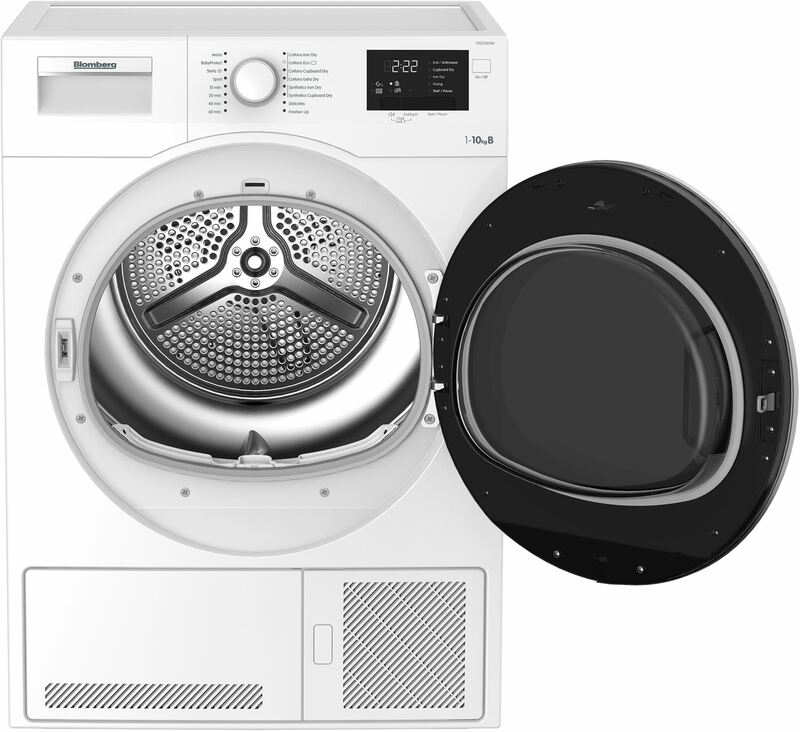 Not only does this technology take better care of your clothes, but your energy bills will thank you for it too. 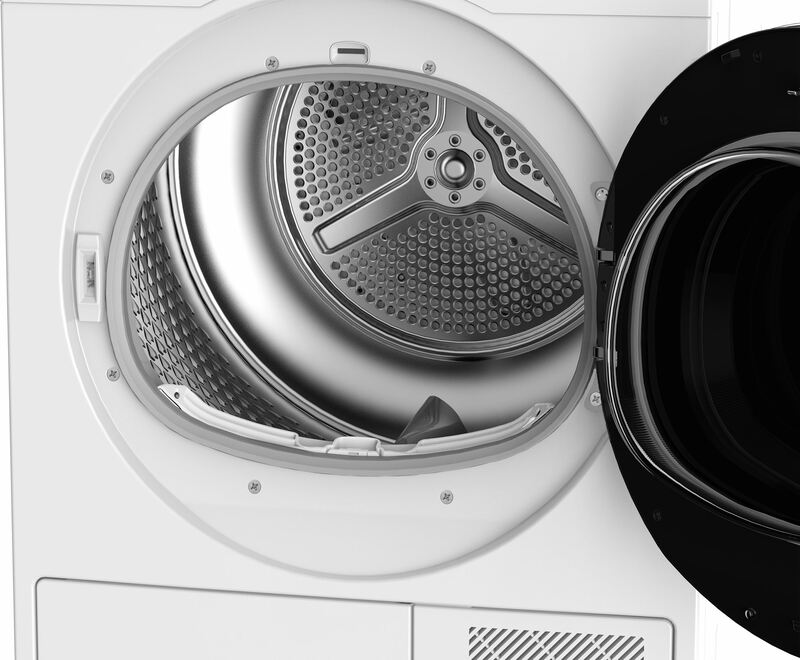 Spotting those smaller, often-forgotten laundry items is easy thanks to this dryer's interior light, which illuminates the inside of the drum for added convenience when unloading. 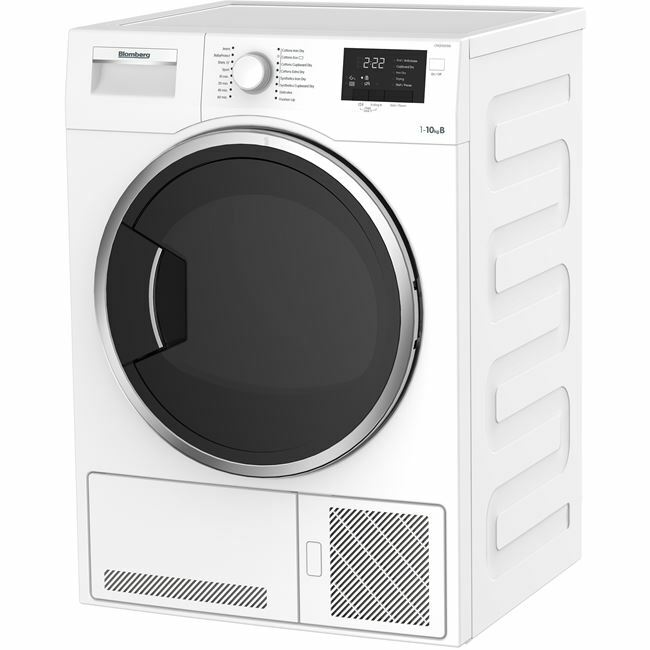 The large door opening helps you effortlessly load and unload bulkier laundry items with ease. The water tank is conveniently located at the top of the tumble dryer for easy access and disposal. 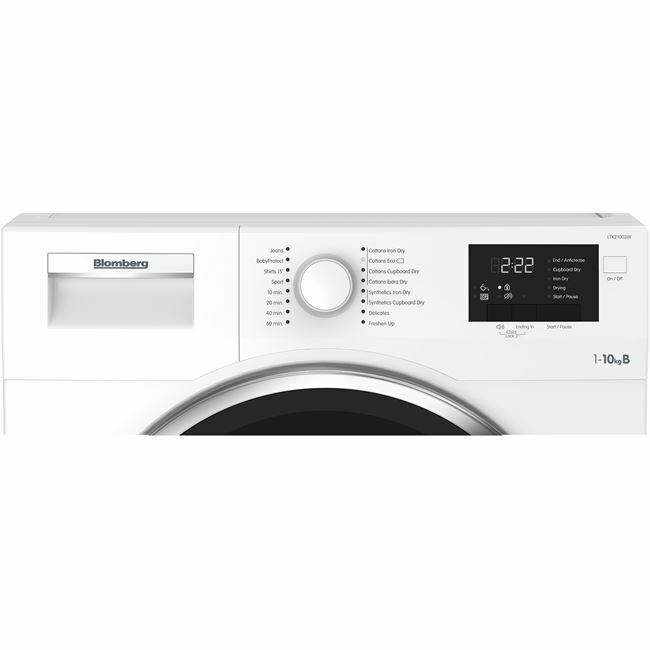 Ideal for days where you can't unload your laundry straight away, our automatic anti-creasing function can be programmed to periodically tumble your laundry for up to 2 hours after the cycle. By minimising creases in your clothes, this function can also make light, easy work of your ironing duties. 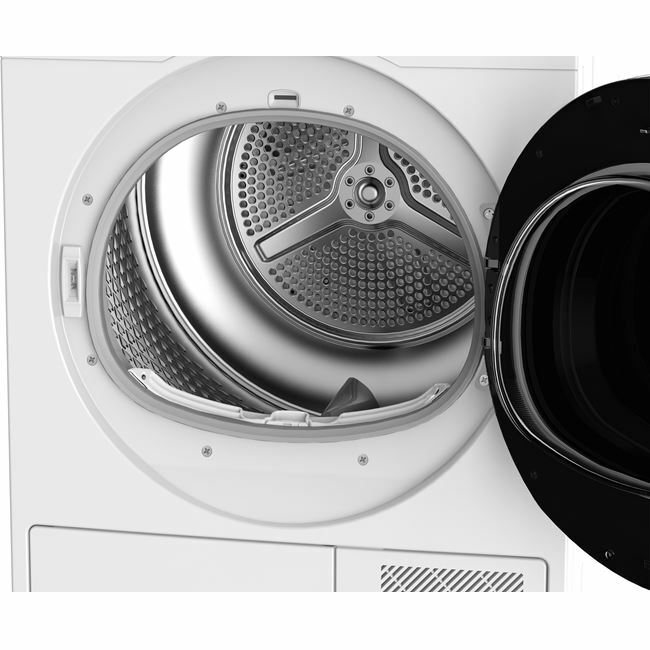 By blowing cool air into the drum minutes before the end of the cycle, our automatic cool down phase allows you to comfortably unload your laundry. 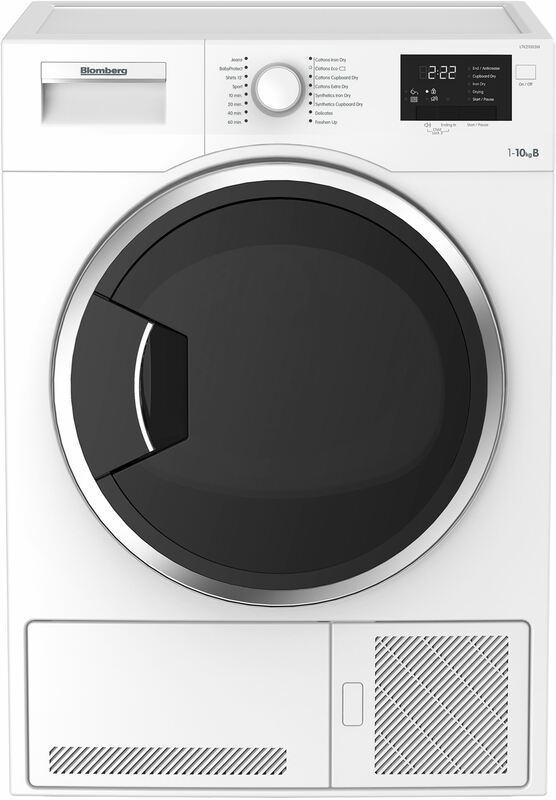 The sensor, as it turns the machine off when the laundry is dry. 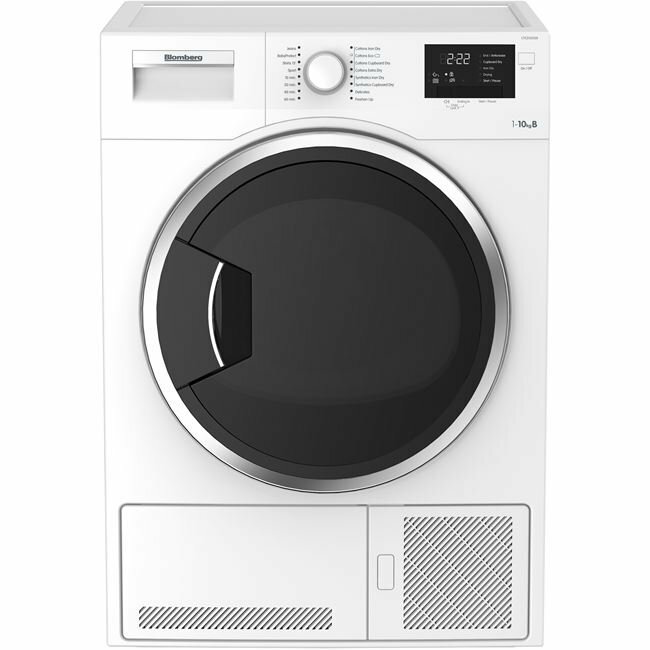 It was more than I wanted to pay and actually was slightly more than my washing machine, which is the same make. 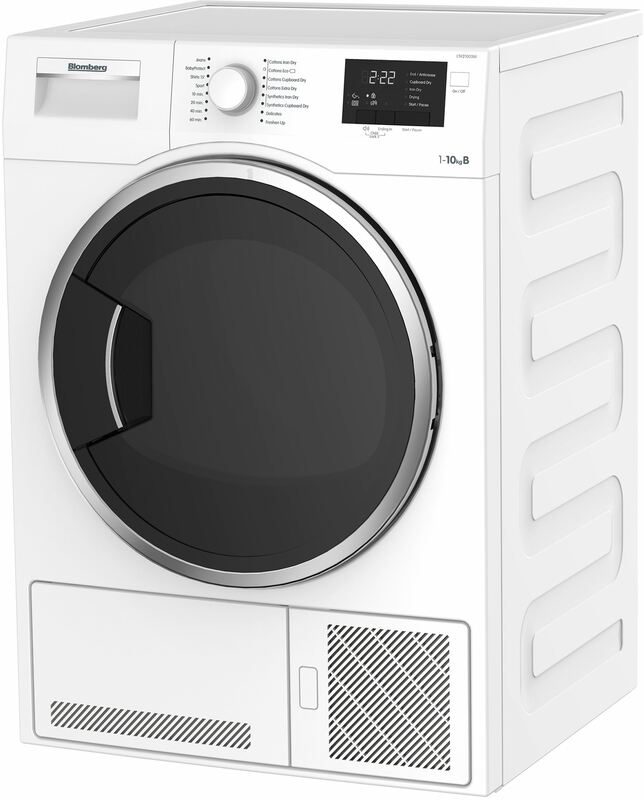 The LTK21003 comes with a Three year guarantee as standard.